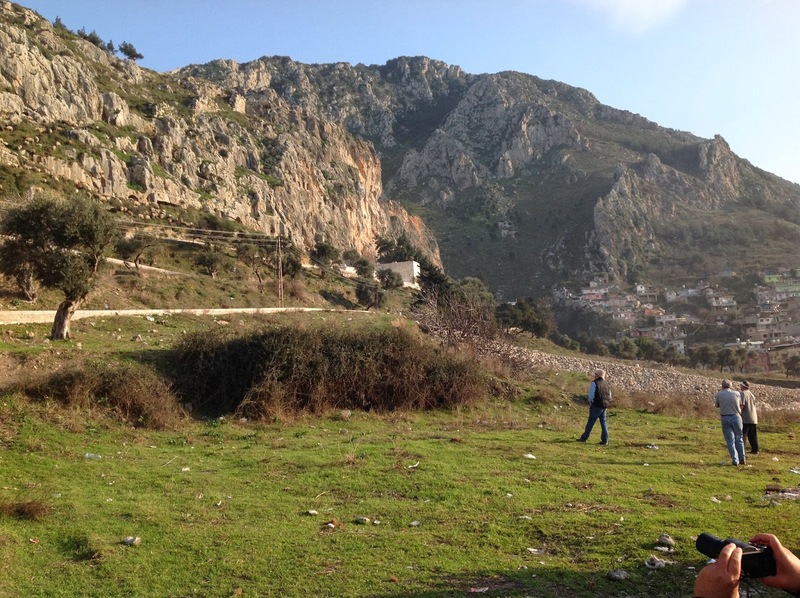 As I write this, our bus is finding it way out of Antakya--Antioch of old. This is a very important place in the history of our Faith. This city was founded 300 years before our Lord's birth. It was one of many cities founded by the Greeks who moved eastward with and after the conquests of Alexander the Great. This city became the capital of the Seleucid Empire that emerged after Alexander died; from here, Antioches IV Epiphanes sallied forth to oppress God's people, prompting the great rebellion of the Macabbees. Later, in Roman times, this city was a significant port and thus became one of the two or three largest cities in the empire. 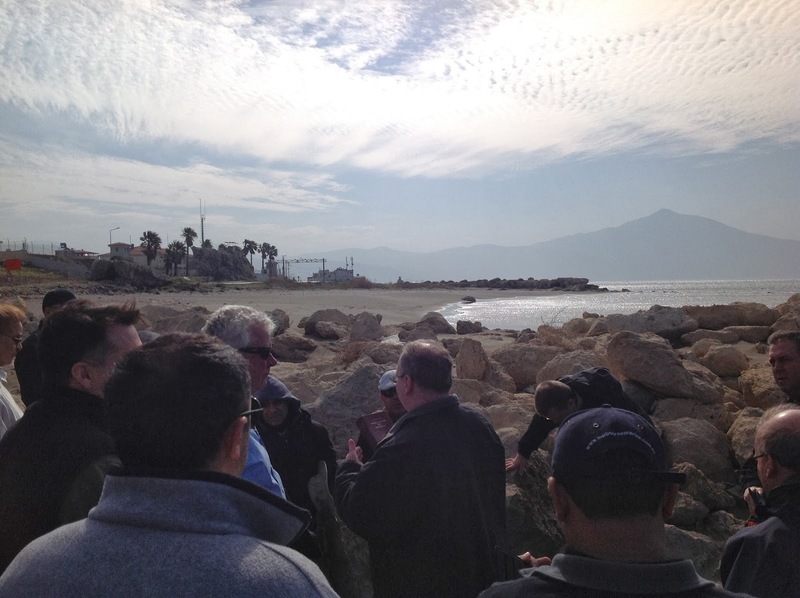 Here's our group of priests, reading from Acts at the site of the ancient port of Antioch. The ancient church of Saint Peter. Where is it? See the white building up on the hill? It's behind that. 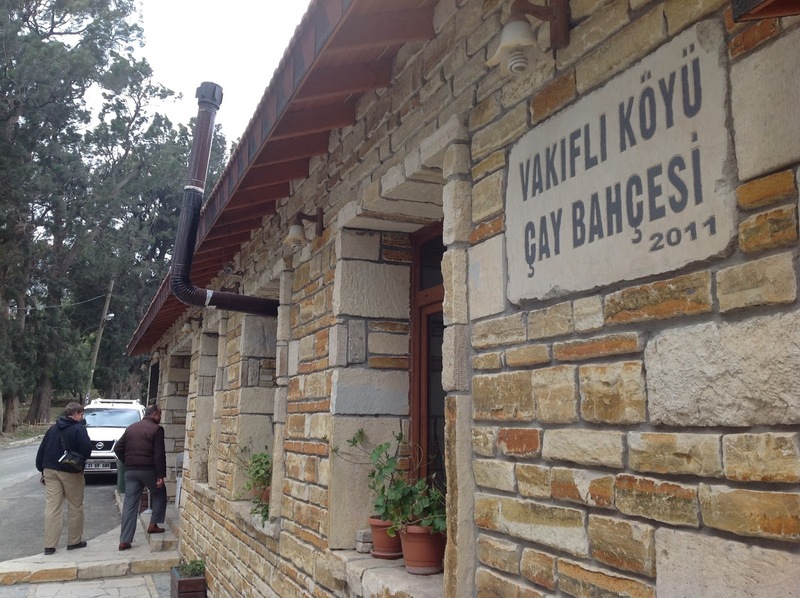 We also visited with some local Christians--which isn't easy; in the entire country of Turkey, there are supposedly only 60,000 believers, out of a nation of 45 million souls. It's very likely there are more, with many clandestine Christians who are, to the larger world, thought to be Muslims. First we drove up to a village, a remnant of what once was a sizeable Armenian population in this part of the world. History records that the Ottoman Empire, during the First World War, forcibly relocated millions of these Armenians, resulting in a million and a half deaths. 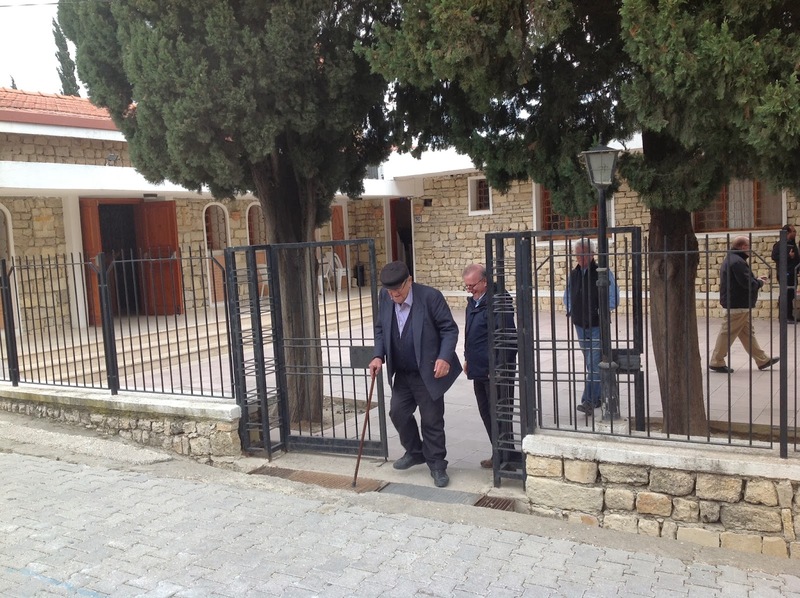 After our visit to Saint Peter's Church -- or, rather, the foot of the hill on which it is located -- we found our way to a church in Antakya, run by a charming Italian Capuchin, who's been here for 25 years. I stupidly didn't get any pictures, but another priest on our pilgrimage did, and shared them with me; however, they are slow to upload at the moment. But, good news! He has a blog, and he's more diligent about posting than I am! So, all three of my readers: go there and spike his readership! As I write this, we are climbing a mountain, moving up into the Taurus Mountains, on our way to Tarsus, the birthplace of Saint Paul. Our Armenian guide just told us this pass through the mountains is called the "Syrian Gates," which marked the boundary, historically, between Cilicia and Syria. 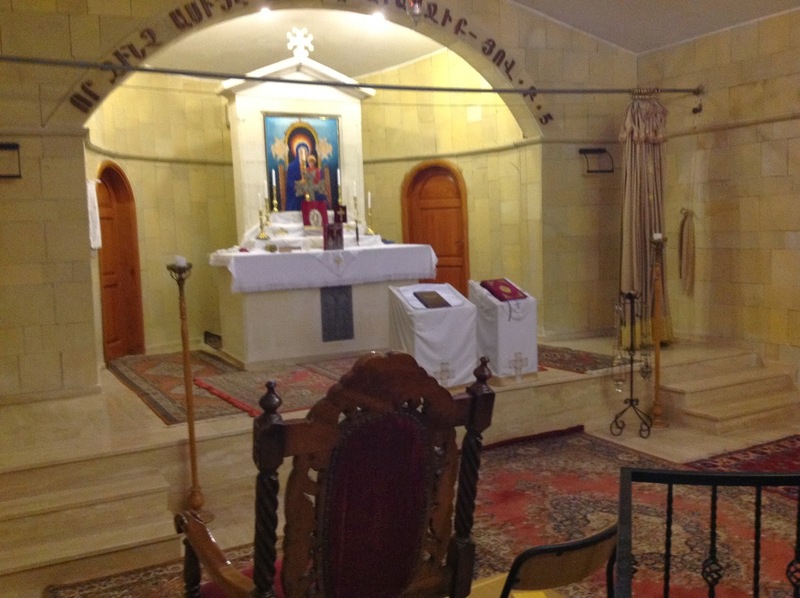 When we arrive in Tarsus, we'll have Holy Mass. Your blog for your trip is a gift to me. Thank you.